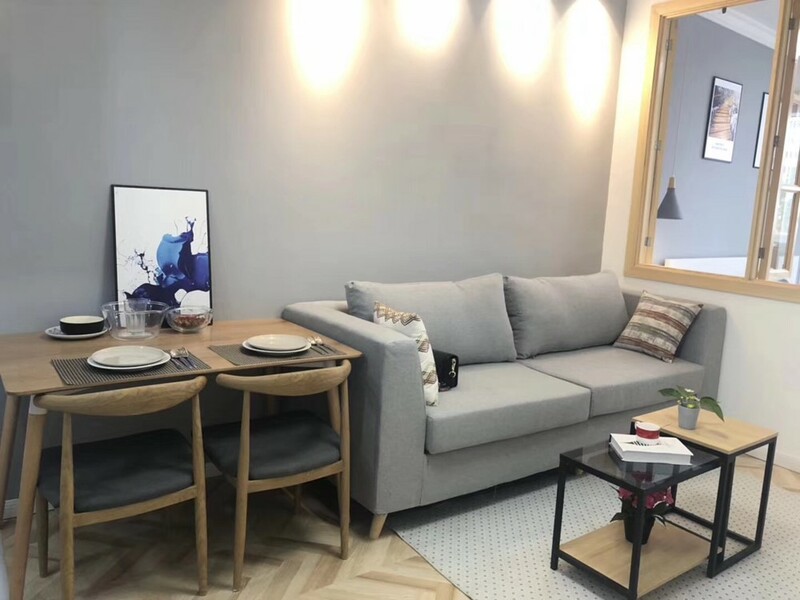 No.579 Wuding rd, 60sqm 1 br 1 liv 1 bath apt without elevator at 6th floor, face to south with enough sunshine, close to Changping rd station line 7, ¥7900/month. Our company was established in 2017, a professional team with Chinese and French. We offer apartments, villas, old houses and office/studio rental services, aim to find a satisfactory place for you to live or work. I'm interested in the property located in Jing'an District for 7900 RMB. Please contact me. Thank you.